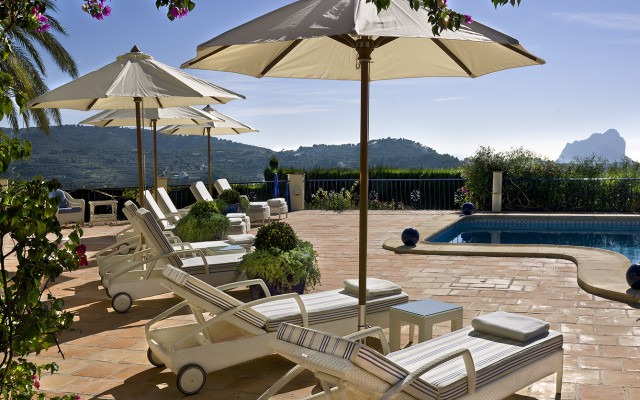 This charming Boutique Hotel for sale is located between Benissa and Calpe on the Costa Blanca. The Hotel is situated at foothills of the Lleus Valley a very peaceful setting with lovely views down to the coast, just 4 kilometres from the beautiful white sand beaches. The Hotel has 7 rooms decorated with style and an exclusive suite with terrace and jacuzzi. Each bedroom has satellite television, telephone, minibar, safe, internet connection, air conditioning and heating and a full bathroom. 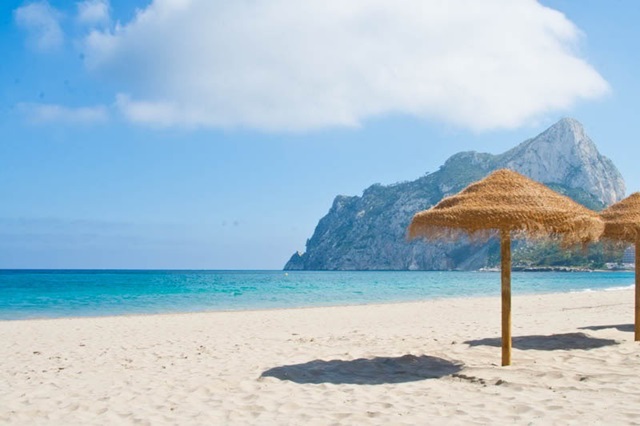 The rooms have splendid panoramic views of Rock of Ifach and the bay of Calpe bay. 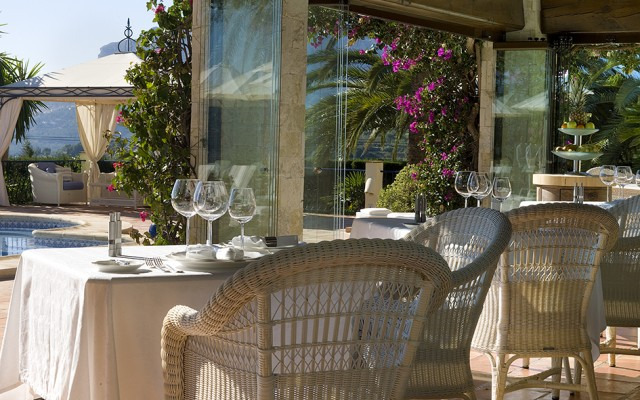 The Hotel is surrounded by lush landscaped gardens full of exotic plants, a spectacular sunbathing terrace with swimming pool and a tennis court. This luxurious elegant Hotel is offered at an unbeatable price! Non EU Investors!!! This is a “Golden Visa” Property! Obtain Permanent Residency in Spain through the Purchase of this Property in Benissa, Costa Blanca, Spain! Call us Today for more Info or to schedule an appointment to see this Boutique Hotel for Sale in Benissa, Costa Blanca, Spain!